The results of the mock examination for the Primary Exit Profile (PEP) that was undertaken by some 37,500 students in June, is much worse than was previously stated by the Ministry of Education. 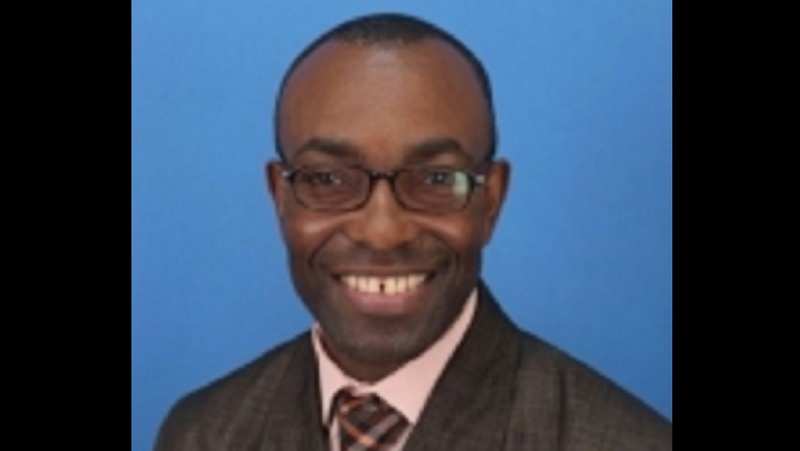 And in response, Member of Parliament (MP) for South Manchester, Michael Stewart, who is also the Deputy Spokesperson on Education for the Opposition People’s National Party (PNP), has suggested that some children have been left so traumatised by the experience that there may be a need for some psychological intervention by the state. 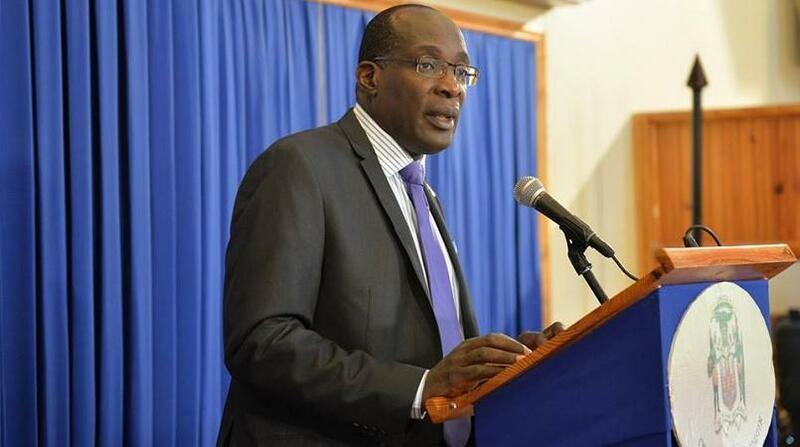 It has emerged that in October when Education Minister, Senator Ruel Reid, released the results of the examination at a media conference, he combined the number of students who achieved mastery in each subject area with those who had achieved near mastery in the same subject area. In doing so, the combined figures released in October showed that 22 per cent of students had achieved a satisfactory result for science; 48 per cent for mathematics; and 52 per cent for social studies. “Science was our great concern,” Reid said at the time. However, in answering questions on Tuesday in the House of Representatives, Floyd Green, the Minister of State in the Ministry of Education, admitted that during the October media conference, the figures were combined. 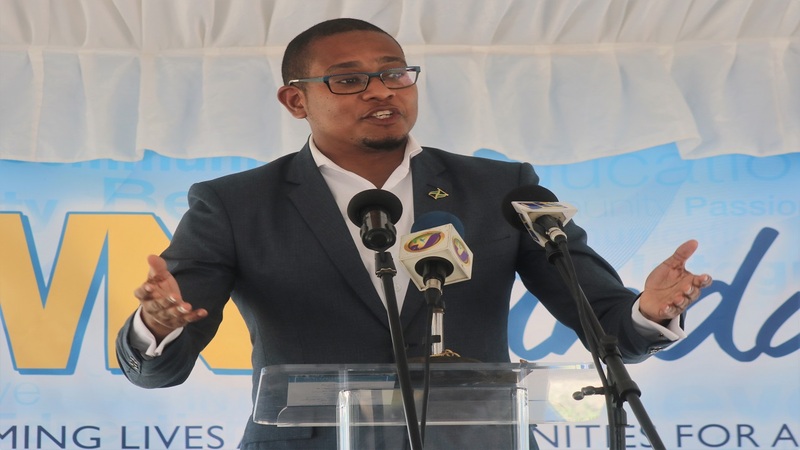 Green’s response was to questions that were posed by the MP for Central Kingston, Ronald Thwaites, who is the Opposition Spokesperson on Education. When the ‘mastery’ and ‘’near mastery’ figures are separated, an entirely different picture emerges in respect of the results of the mock examination from what Reid presented. Green told the House that 12,003 students achieved mastery in language arts, while 22,757 achieved near mastery in the subject area. Overall, students performed best in that subject area. In mathematics, Green told the House that only 1,379 students achieved mastery of the subject, while 17,568 nearly met the standard. As it relates to science, a mere 585 achieved mastery, while 14,126 were near mastery. Some 2,861 students achieved mastery in social studies, while 19,464 almost met the standard. “This is quite appalling,” suggested Stewart in his response to the report. “I believe that the nation must be very shocked to be hearing some of these results,” the former Jamaica Teachers’ Association president added. The educator said parents were also dealing with the stress and the uncertainties surrounding the examinations. Green had earlier stated that there was no mock exam for the PEP. Rather, he explained that “There was a mock (pilot) performance task exam, which is only one component of the PEP”. He said the areas that were assessed were general readiness of the students in terms of attempt and responses to questions; the general approach of the teachers in preparing the students; as well as the conduct of the performance task and the readiness of the ministry in terms of the marking of the papers and the focus on different items.